at the Academic Affairs Unit, floor 0, Penteada Campus. at the Penteada University Campus, 2nd floor. at Penteada Campus and at Quinta de S. Roque. WHICH DEGREES ARE YOU LOOKING FOR? How to apply to the University of Madeira?  Do you already know the Researches Centres of the University of Madeira?